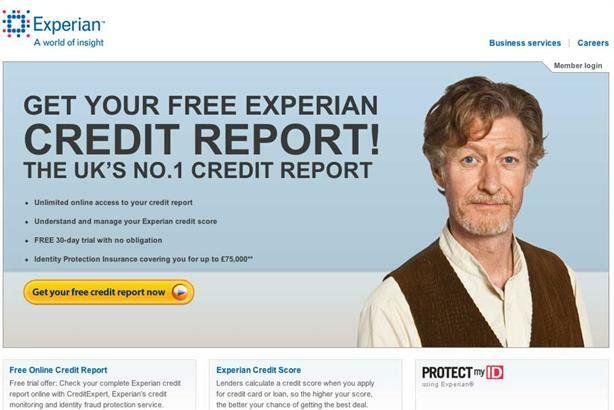 Experian, the online credit checking company, is searching for a digital and social media agency as it reviews its digital comms across its Hitwise and Cheetahmail businesses. The company will continue working with Blue Rubicon, which handles PR in the UK and Ireland for its SME businesses and marketing services. Spark PR will remain engaged by Experian’s social media technology company Techlightenment. Experian digital PR manager Alexandra Banks told PRWeek: ‘We’re having a look to see what’s on offer from the digital and social media agencies out there. Experian has already drawn up a shortlist and the pitch process will start in the coming weeks.